← who still needs/wants gmail? 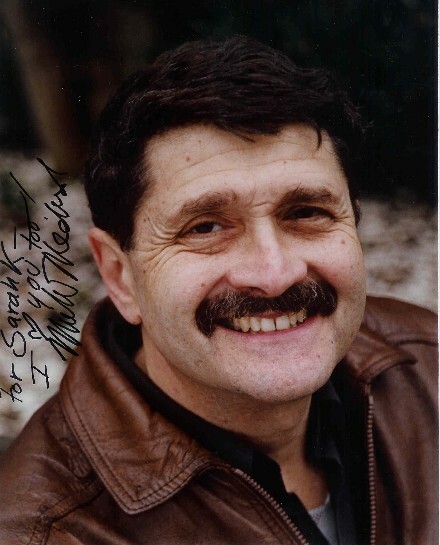 Thanks, DJ, you’re my hero, and thanks for hearting me back, Michael Medved. I’m humbled and giddy! 6 Responses to he hearts me too!! OKAY, YOU HAVE TO READ ABOUT DMB’S LATEST NEWS MAKING INCIDENT. IF YOU HAVEN’T SEEN IT JUST DO A SEARCH ON DMB’S BIG STINK!!! I AND MY VERY MATURE 4 YEAR OLD DAUGHTER ARE ROLLING ON THE FLOOR LAUGHING. Medved is a class act. WOW!!! That is sooooo cool!!! He even put the little “heart” in there JUST FOR YOU!!!! Wow! What a guy. [you don't say you don't say you don't say]!! I listen to him every day on my XM radio. He’s the [skittles]!